Its a New Year and it has ben a while since I posted. This year the blog will see a slight shift. I will still be posting about my health and fitness but I will also be posting about my life a little more too. A tradition of mine is to name my year. Last Year was that Her of the Golden Butterfly, I didn’t really know what I was going to get out of my year but I knew it would be grand. It was definitely a change for me. A transformation. I lost 60lbs. I learned better life skills and ways to take care of myself. I found happiness. I smiled more. I proved I could do things I never tried before. 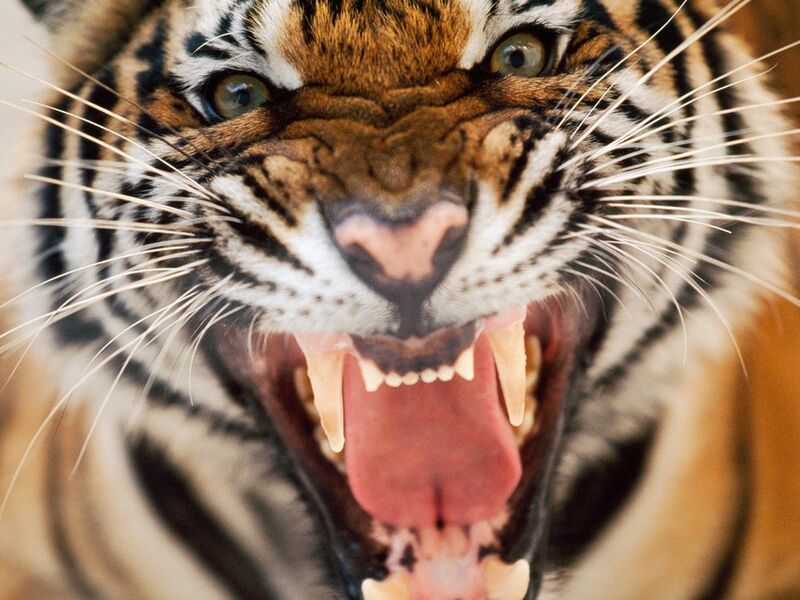 2014 will be the Year of the Grinning Tiger, A year inspired by strength and happiness. I will seek strength in a great many forms and happiness as well. So far this year I have maintained my weight of 220 but I am determined to drop that. I will be doing more strength training. I will be adapting my diet a little. Staying close to Paleo but perhaps more primal. There are still a grate many things I am glad I have removed from my life and will continue. However I realize that I understand my body and diet better over the last year and know when I can indulge a little in something’s but in moderation.